As defined by the Google itself, extensions are those extra that can easily add to a specific browser. By using extensions, a user can customize the browser with features he like, while keeping the browser free of things that are not needed. In this post we will let you know about the best free extensions for disposable email services and how to use them. 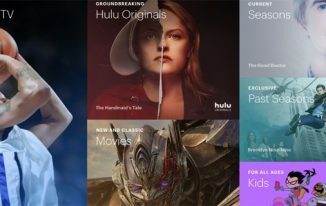 Use of Disposable email service: Nothing on internet is free and if you thinking that the free things like music or eBook which you got, didn’t cost you anything then think again. Every time when you come across something useful on internet and you plan to use it, they want your email address in return. And once you give them your email address you are done. They will spam your mail box and you will regret for what you have done. So the solution for this is disposable email service extensions which will provide you with a disposable email. Just use it and ignore it. 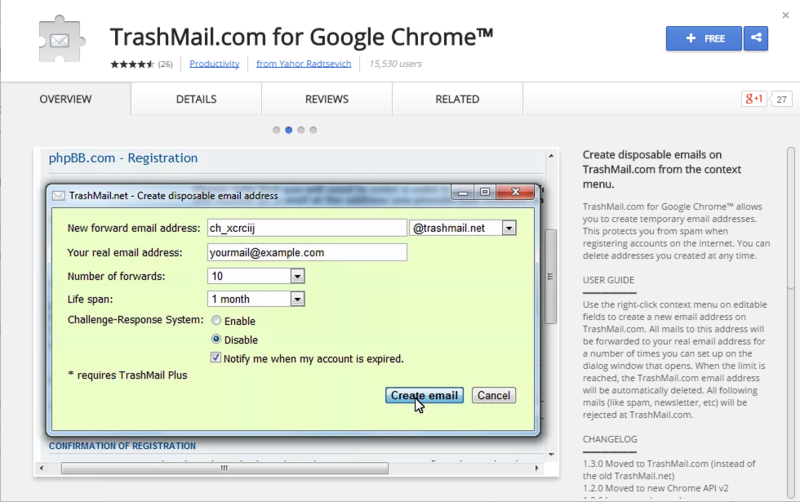 You can easily find Trashmail.com extension on Chrome web store. Here is the guide to use it. 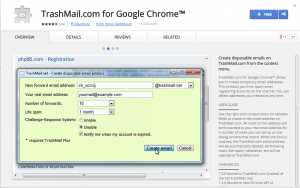 Download Trashmail.com extension from the web store. It is free of cost. Once you have downloaded it, you can check whether it is enabled or not by checking the settings options. For doing this, go to the extreme right hand side of the chrome windows and just below the close button you will find three bars. Click on it and go to settings. 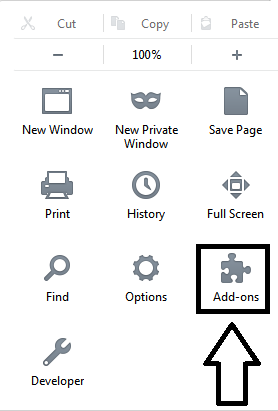 In settings options, go to the extensions options at the left hand side of the windows. Make sure that the extension is enabled. Now once it is installed, you are good to go. Whenever you need to enter an email but do not wish to enter the original one then just right-click on the email sign-up box on the webpage, choose the option “paste disposable address” from the right-click menu which pops up, and a box will appear, allowing you to choose what throwaway address you want to use. Just choose the forward email address and enter your real email and click on create email. All those emails sent to the throwaway address will automatically be redirected to your real address, and no one will know the final email destination. If at any time unwanted email gets out of hand, you can cancel the TrashMail address and start another one. You can also select number of forwards and life span for the mail. Note: For using TrashMail service, you will have to register your email address at their website. Also you need to be signed in into the chrome browser for using this service. 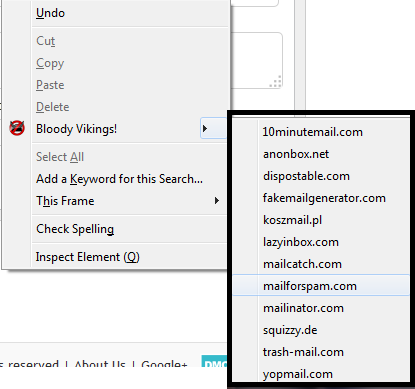 Bloody Vikings is the best extension for the disposable email service which can be used in Mozilla Firefox. Here is the guide to use it. Download Bloody Vikings from the official add ons website of Firefox. Again you have to make sure that the extension is enabled. For this you can follow the same process as told in the chrome guide. Only difference is that you have to click on the add-ons button in the setting. Now once it is installed, you are good to go. 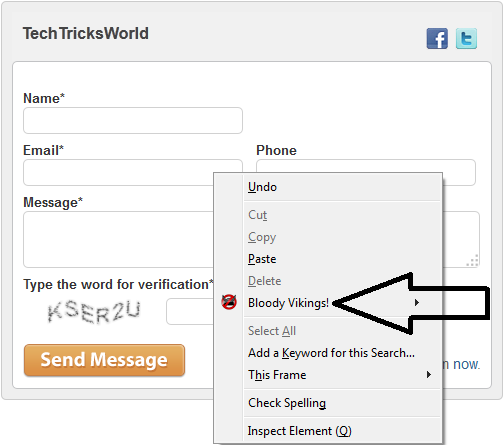 Whenever you need to enter an email but do not wish to enter the original one then just right-click on the email sign-up box on the webpage, choose the option “Bloody Vikings” from the right-click menu which pops up. 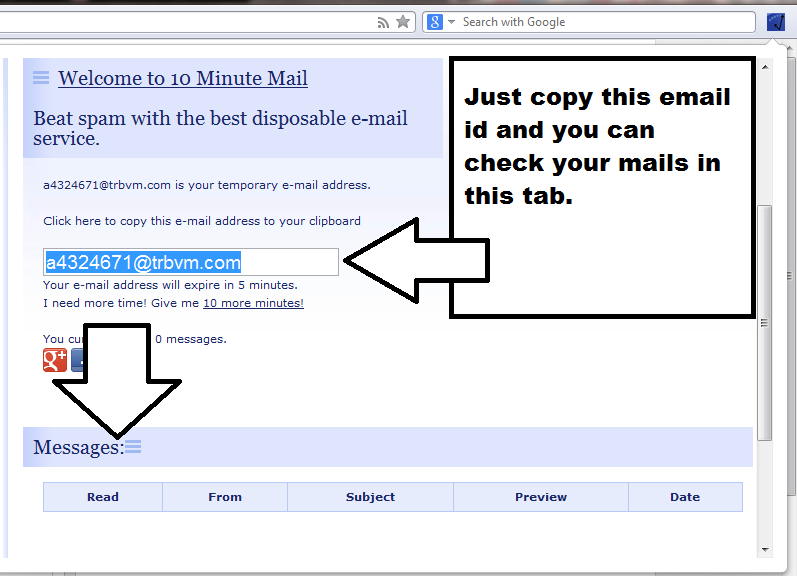 It will open the 10 minute mail (default) website in another tab and the disposable email will be entered automatically. You can check the inbox in that tab itself. You can select which disposable email service provider you wish to use. Just select the service which you want to use and it’s done. For Opera users, 10 Minute Mail extension is the only extension availed to them in disposable email service providers list. Here is the guide to use it. Download 10 minute mail extension from the add ons store of opera. It is free of cost. Once it is downloaded, you can use it as there is no need to check if it is enabled or not. Just check whether a blue box as shown in the pic below is there on not. If it’s there that means the extension is working. Now once it is installed, you are good to go. Whenever you need to enter an email but do not wish to enter then click on that blue button which we told you in the previous step. Click on it and a small tab will open. From there copy that email and paste it where you need the email id. All the messages can be checked by again clicking on that blue button. Note: For using this extension, you must have Opera 11 or 12. Also this email provided by this extension is valid for 10 minutes only. Apart from these extensions there are many other alternatives which can be used. For Mozilla Firefox: Disposable email service providers like Spam Control, Mail Catch and Email Sensei have created their add ons which can be used by Firefox users. For Google Chrome: Guerrillamail and Yopmail provide their disposable email extension for Chrome users. These are free of cost and can be easily found on web store. For Opera: Sadly, only one extension is available for opera users which we have already discussed in the post. However, many disposable email service providers are working on making more extensions for opera users. We hope that now you are relaxed that your email will not be sold out and your inbox will not be filled by spam mails. Do let us know which disposable email service provider you like the most. Thanks to share a magical extensions with us it’s going to very useful for every mail user. 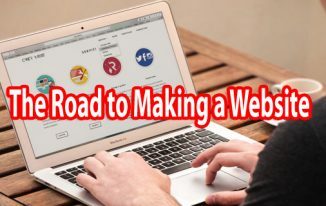 Hii Atish, thi sis the second guide in the series and it will truly save a lot of time in creating such mails and using them.. 🙂 This article completed the previous one. Kailash Chandra recently posted…Google Hangouts For PC Download – Its New Google Talk! Cool post , I love browser extensions, your post helped me in finding new extensions available. 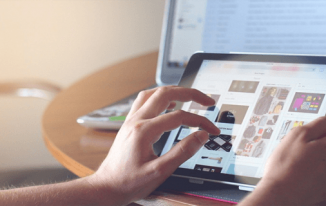 naguakkina recently posted…How to make money by posting pictures online ? Thanks for sharing this info with us and making me aware of this new awesome extensions. Browser extensions are always a shortcut to get things done easily. And getting secure from the spamming mails and get hacked is what everyone needs. Thanks for the informative and well explained posts. 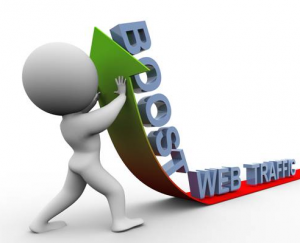 Aditya Antil recently posted…Learn – How to Increase Your Twitter Follower Count? I always get something new when i come to TTW. Thanks to share your knowledge with us. I alway found something new on your site and this is also very new for me and useful also. Thanks for sharing your list with us.